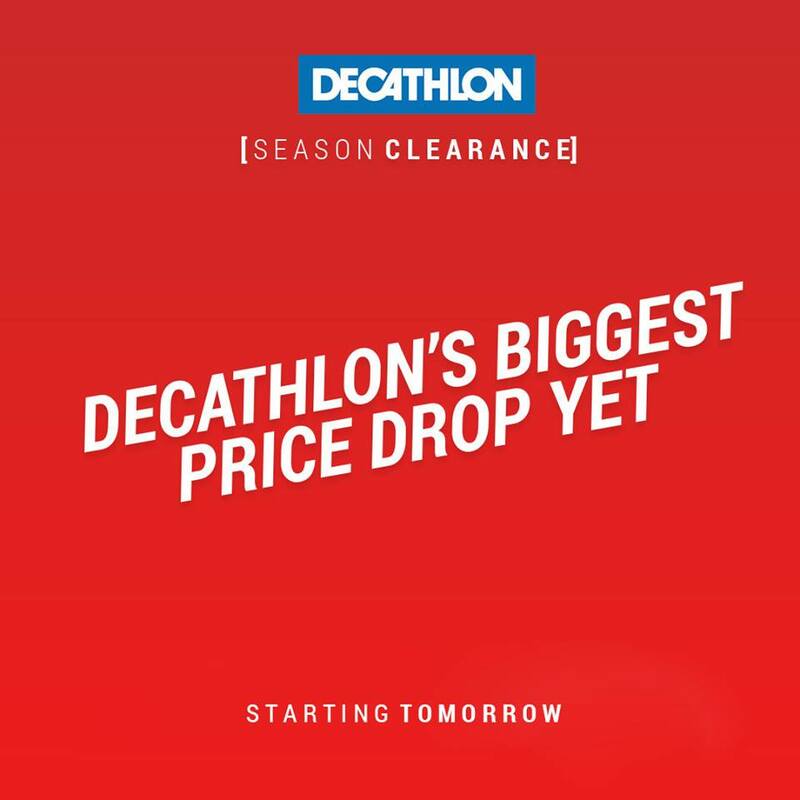 Shop for quality sports equipment and score great discounts at Decathlon Season Clearance Sale! Head to their Alabang, Dasmarinas, Pasig branches to shop! You may also shop online at decathlon.ph!